No premine. No ICO. Working platform. 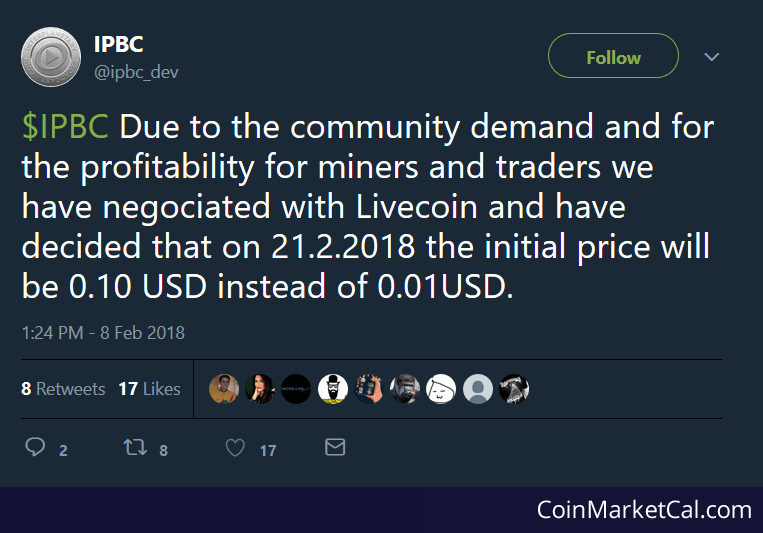 It will be hitting the Livecoin exchange on 21st Feb 2018.